Shaft Loading Axial - 125 lbs. Max. Shaft Loading Radial - 75 lbs. Max. 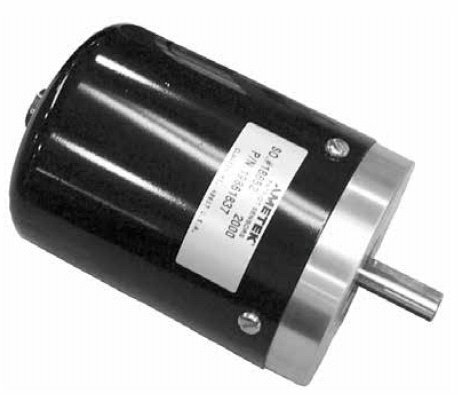 Series 1986 Resolver Assembly packages are direct bolt-in replacements for most English and metric size encoders. Equipped with an internal precision gear reducer for multi-turn applications. The Series 1986 Resolver Assembly is compatible with most competitors' electronic modules. Numerous standard ratios are stocked with customs available within a reasonable lead-time. Gemco resolvers can be used with our Series 1746 Absolute Position PLC Interface and a Series 2120 PLC Interface Module. (10LBS) H 3.94" L 6.69" W 3.94"